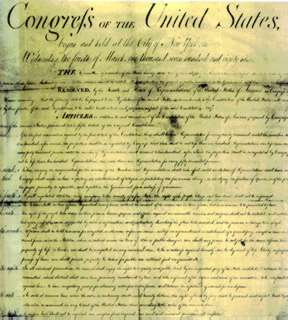 The Hartford Convention was held by delegates from different states who opposed the War of 1812. Some convention participants demanded secession from the Union. In the end, the convention just called for constitutional amendments limiting the power of the Presidency.